If you’re a business owner, and your company doesn’t have a local online presence, it’s way past time to get on the bandwagon. Small business owners actually have an advantage in online marketing because they’re already practiced at working in the local community to create meaningful relationships with clients. 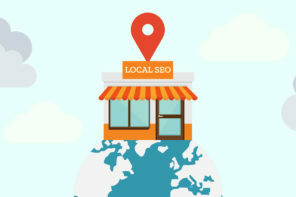 What makes online marketing so effective at the local level? Check out these three reasons. Marketing online comes at a much lower cost than marketing at a physical location. The Yellow Pages and local newspapers used to be enough, but now, because social media is available to businesses all over the world, local businesses can gain enough clout to compete in the big leagues. A smart combination of online marketing tactics would include consistent social media updates, an active company blog, and email that reaches out to consumers, among others. Take a look at how these basics can benefit your business. Customers and business owners both benefit from the convenience of online marketing. Businesses can run and update website and social media pages from anywhere … which means traveling to a trade show or even a personal vacation won’t inhibit CEOs from keeping up with what’s happening online. On the other side, consumers can search for and browse local business options from anywhere, especially with the staggering rise in popularity of mobile Internet access. The foremost reason to use online marketing is to engage with consumers in your local region. Even being part of a local community entails navigating relationships online; Facebook pages for local happenings and trending Twitter hashtags for nearby events are just two examples. 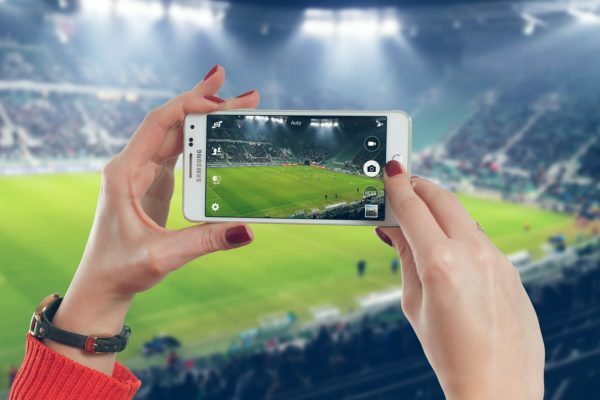 Social media isn’t the only online venue for building consumer relationships, though. A testimonials page for a local business can build trust in your brand, especially given the fact that 88 percent of consumers trust online reviews as much as they do personal recommendations from friends or family. Think of testimonials as an online version of word-of-mouth buzz. A word of caution, though: Most consumers don’t want to wade through paragraphs-long descriptions of a product or service to get at the meat of what a reviewer has to say. For example, this testimonials page from Sydney Emergency Plumbing uses real people’s thoughts and opinions to discuss the quality of its services, but keeps them short and sweet to retain consumer attention. Similarly, a testimonials page from Desk.com and the live feed of Twitter reviews on the PSD2HTML portfolio page are great examples of positive and thoughtful reviews. According to an infographic from Eventility, 97 percent of consumers who need local services search for them online. But to cultivate an effective web presence, businesses need to do more than just place basic contact info on a Google site. Online marketing should be a jumping-off point for connecting with consumers, both new and established. It allows your business to have conversations with them. Basically, online marketing is the number-one way to promote engagement with your brand, and help ensure that consumers remain loyal for many years to come.